Great work completed by Alon today. Had a run in with my garage door earlier today while backing out and Alon came to the rescue with a great fix. Would highly recommend. 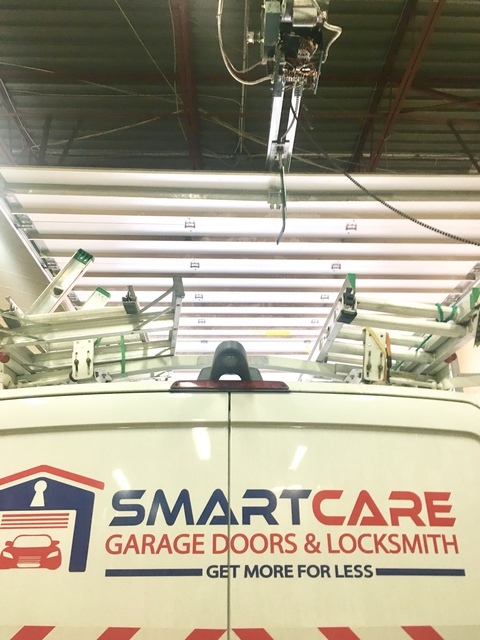 I connected with Alon at Smart Care when the spring on my garage door broke. He offered to come right away, but since we were in the middle of a blizzard I decided to wait for a couple of days. He provided an estimate ahead of time after I sent him photos and the measurements of the existing springs. He arrived at the agreed upon time and had the door fixed in no time flat. He checked the rest of the door for loose or worn parts before he left. He certainly lived up to his recommendations on Homestars. I include my endorsement here as well. 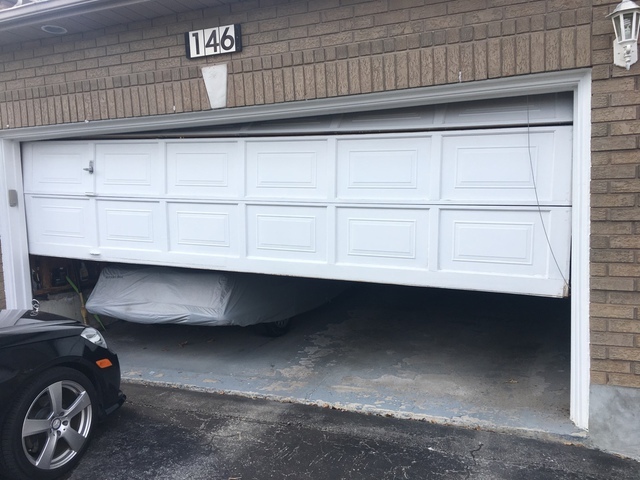 Just wanted to thank you for an amazing service that you've provided and emphasize your great skill set as you were very quick and efficient in handling the matter of broken garage door that I've experienced. And since you've installed the new garage door opener, everything works great. I'd be very happy to recommend you in the future. 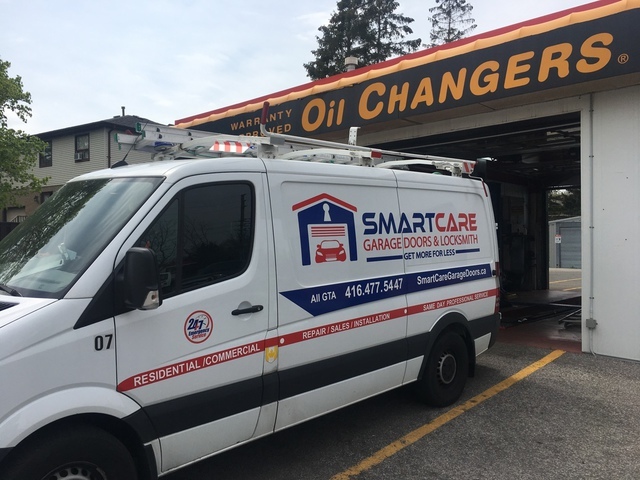 Smart Care Garage Door Service, a family owned and operated company for many years, is proud to service our community in the GTA. 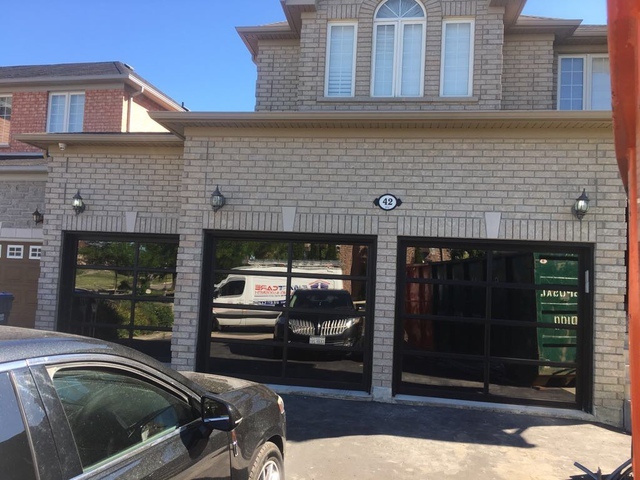 Our experienced and insured garage door technicians are fully equipped with nothing but the highest quality repair parts and necessary tools, so all your urgent door needs will be met in the same visit. 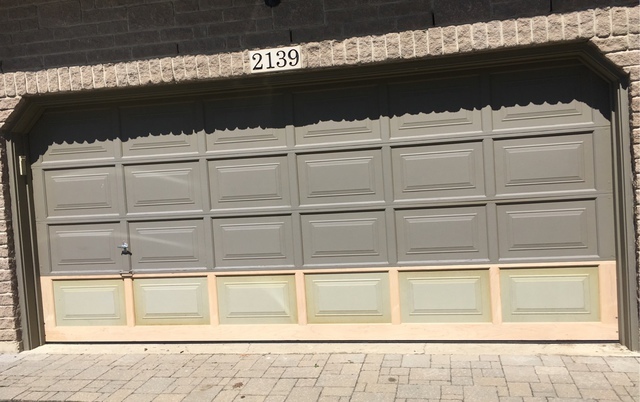 You will be offered our preferred pricing and flexible payment options, fast and easy scheduling process and straightforward advice and solutions to assist you with your door needs. The process is easy and transparent, so you know exactly what you are getting. 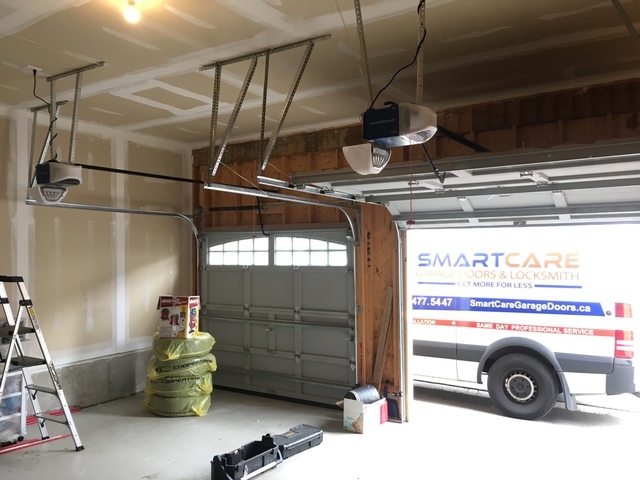 We will always do anything required to ensure that your garage door and opener perform properly for years to come. Any Styles Garage Doors and Any Types Garage Door Openers for Your Choice. The lowest Costs Direct from Canadian and US Manufactures. 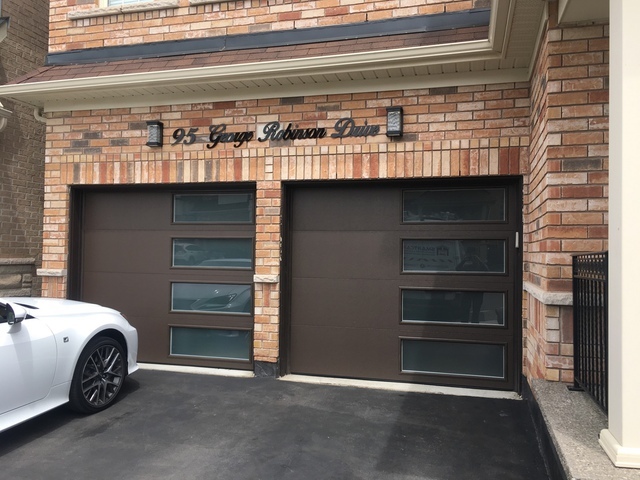 Modern Style Aluminium and Hot Galvanized Steel Garage Doors.